Avoid paying full price at the ticket window when booking through us. Plus, children 6 and under always ski for FREE. 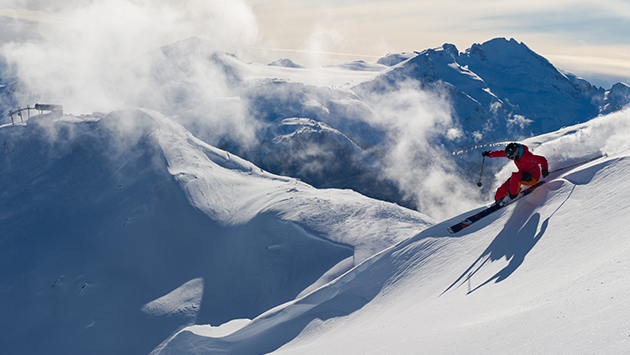 Your Whistler lift ticket includes access to both Whistler and Blackcomb Mountains with over 8,000 acres of terrain, PEAK 2 PEAK Gondola, Terrain Parks, Half Pipes, and more. Check out all the savings that apply during your travel dates. To take advantage of these savings, lift tickets must be purchased in conjunction with accommodation or they may be added to your existing reservation with us. 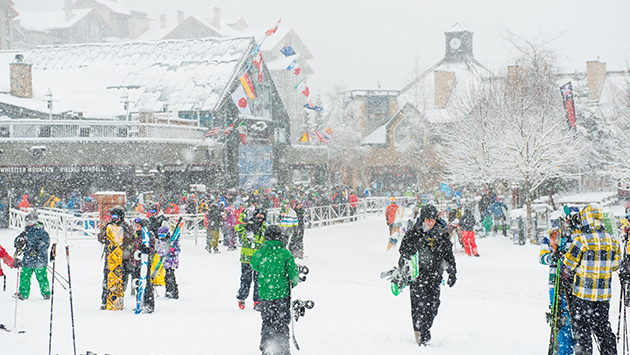 Please note that we require a minimum of seven (7) days to process requests and obtain confirmations from Whistler Blackcomb for snow school, rentals, and lift tickets. 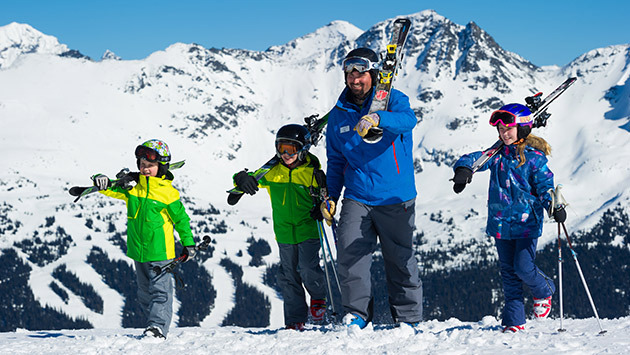 Pre-book your Ski/Snowboard rentals with Whistler Platinum and SAVE time and money. 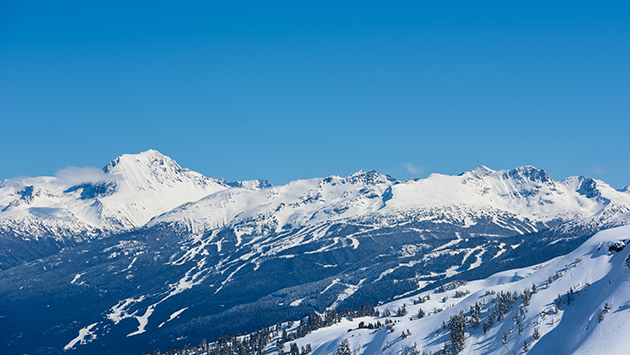 Full listing of winter and summer hours of operation for Whistler Blackcomb, PEAK 2 PEAK and Whistler Mountain Bike Park. 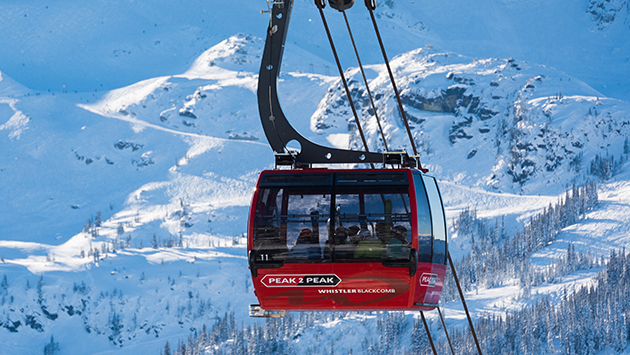 All guests who purchase Whistler Blackcomb lift tickets from now on will receive an RFID Access Card. Your Lift Tickets will then be loaded electronically onto this RFID Access Card.